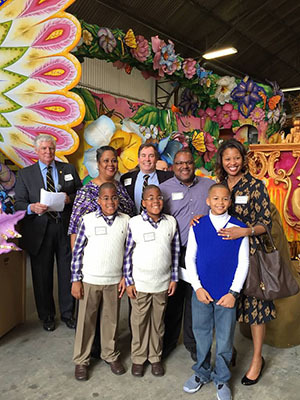 The Rex Organization continues its ongoing commitment to help New Orleans Schools as the Pro Bono Publico Foundation announced 2015-16 grants totaling $1 million to 60 recipients. Grant checks were awarded at a special event at the Rex den on Saturday, January 9, attended by hundreds of educators and leaders of supporting organizations. 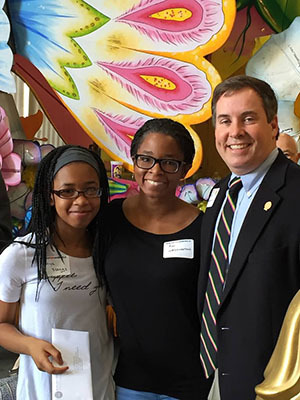 The event also honored the ongoing commitment and important work of Teach for America in the New Orleans Region. Those 60 grants benefit 64 schools and 28 supporting and advocacy organizations. The 2016 grant total marks the fifth consecutive year Pro Bono Publico Foundation’s grants exceed half a million dollars. In 2012 and 2013 the Pro Bono Publico Foundation, thanks to the support of its donors, was able to award grants of approximately $545,000 each year. That figure reached more than $740,000 in 2014 and $860,000 in 2015. The Pro Bono Publico Foundation was formed by members of the Rex Organization as New Orleans recovered from Hurricane Katrina. Foundation giving, in its ninth grant cycle since 2007, now totals $4.4 million in cumulative cash contributions to schools. The open house also highlights the success of Teach for America in bolstering the local charter school movement. TFA’s more than 1,200 corps members and alumni are teaching and leading across the Greater New Orleans region, and today, seven of 10 public school students in the city of New Orleans attend a school featuring TFA corps members or alumni. Teach for America received $60,000, the Foundation’s largest grant. 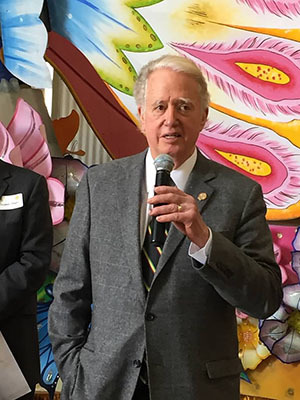 The Foundation raises funds primarily from donations from Rex members, but the Foundation also draws support from other foundations and the business community. The Harry Howard Foundation has helped underwrite the development of critically needed after-school programs. 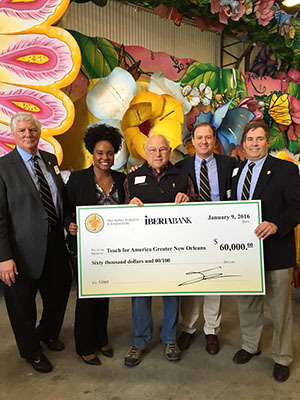 IberiaBank has been a generous corporate supporter, and this year Adidas teamed with the New Orleans Saints and Pelicans to support the Foundation’s work.